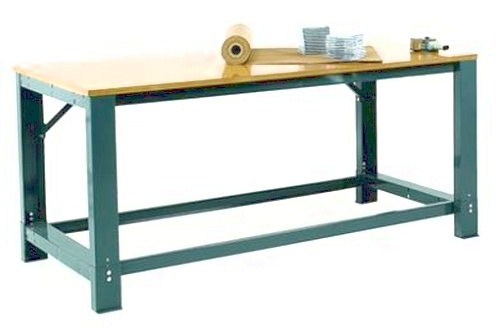 Workstations and Workbenches are available to suit the size and load capacity you require. 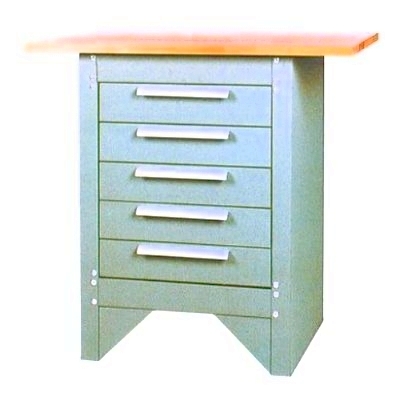 They have a hard wearing powder coated finish and drawers and cupboards are available as an option. You can also get a general purpose workbench with a louvre panel fitted to hang and store maxi bins and tools. 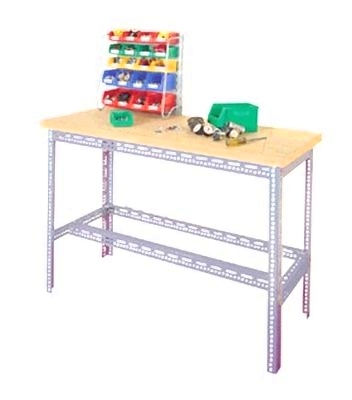 We have workstations made from wood or stainless steel and we also have adjustable workbenches so you can have the height you desire. 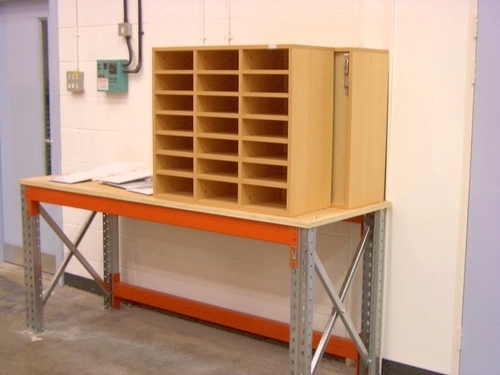 We supply fixed or mobile drawer cabinets, good for use in laboratories to store small parts. 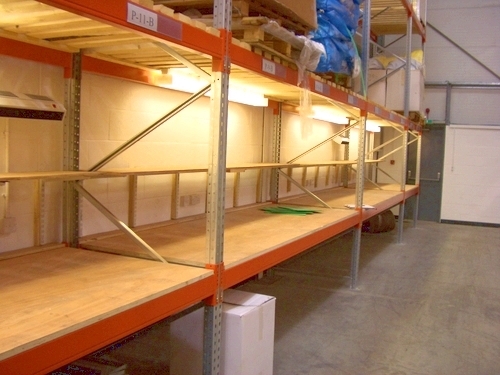 We also do a full height storage cabinet with space to store and hang tools inside and on the doors. 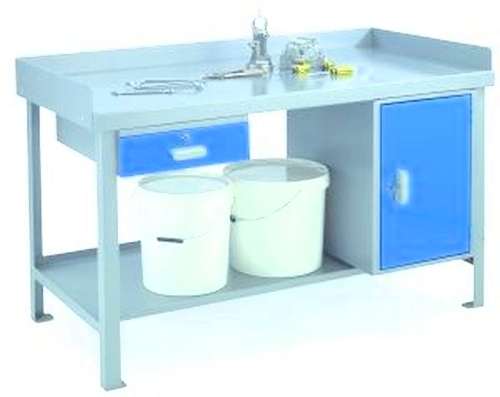 For further information, please contact us or request a catalogue.